In this era of small plates, carbon footprints and the ubiquitous Prius, it’s refreshing to find a place that shamelessly embraces excess. The Griddle Cafe on Sunset in Hollywood is such a place. It serves breakfast until 4:00 in the afternoon every day and the portions are large, ridiculously large. The Griddle Cafe is best known for its pancakes, waffles and French toast, which come in dozens of varieties and are stuffed with things like butterscotch, peanut butter, crushed oreos, pumpkin pie filling, brown sugar-baked bananas and Nutella, and topped with whipped cream, powdered sugar or struesel (not to mention the maple syrup they give you to pour over the whole thing). 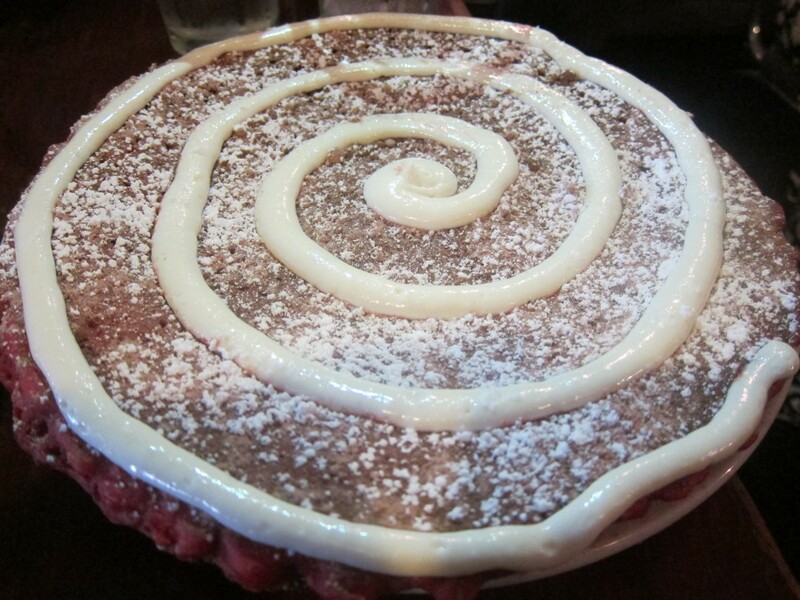 Their signature dish is the “Red Velvet PanCAKE,” which is covered with swirls of cream cheese icing. Just one can feed a small army. But despite the fun of the Willy Wonka-esqe menu, I’m not really a huge fan of these griddled monstrosities. 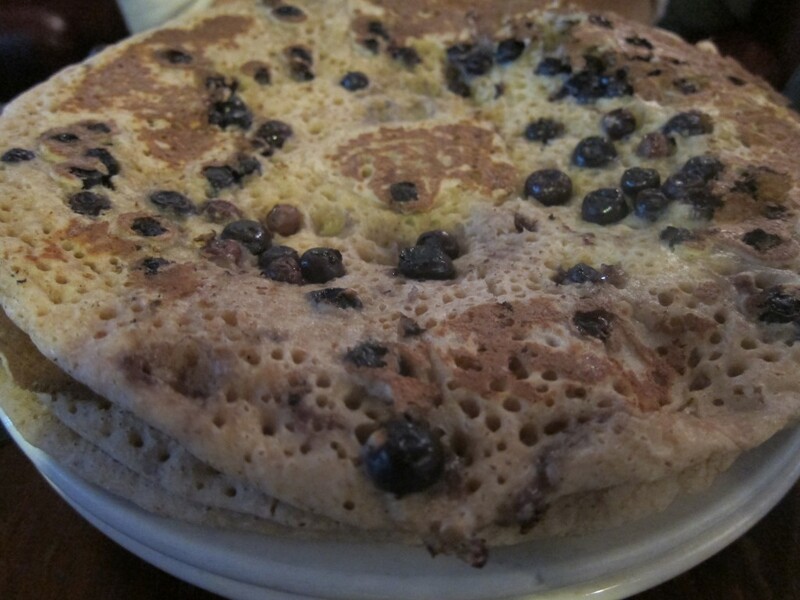 I find them too sweet and prefer my flapjacks more refined. 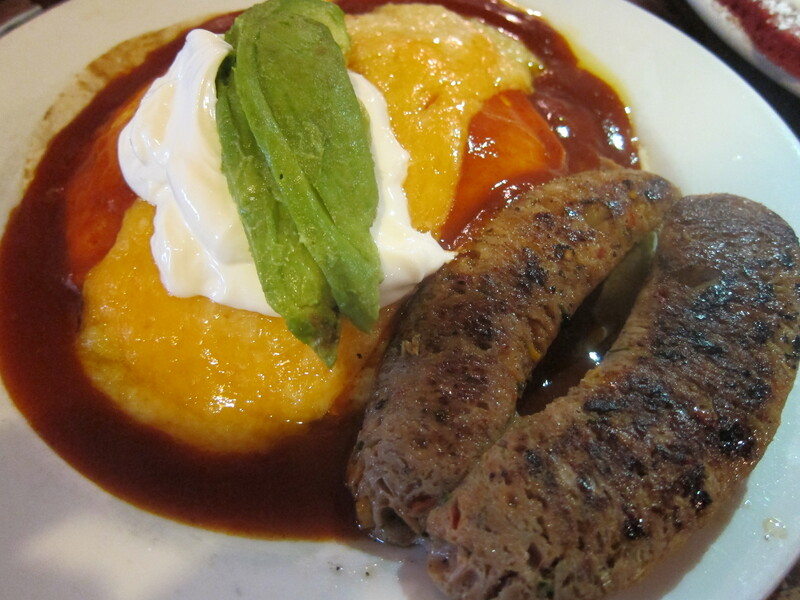 I usually opt instead for the egg specialties, such as the Tequila Sunrise (corn tortillas topped with refried beans, eggs sunnyside up, jack and cheddar cheeses, tequila spiked ranchero sauce, avocado and sour cream, and served with chicken tequila sausage). These savory dishes are not exactly “refined” either, but they won’t put you in a sugar coma for the rest of the day. 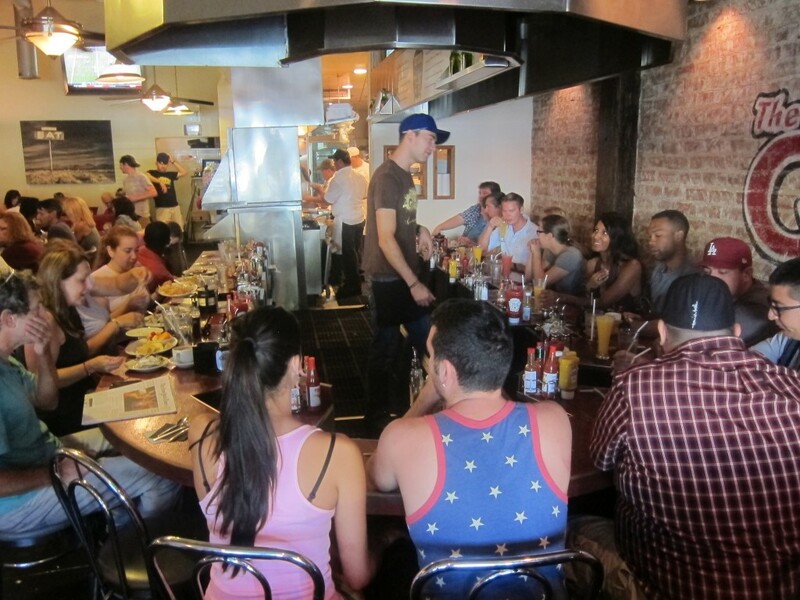 The Griddle Cafe is located at 7916 Sunset Blvd., Hollywood.